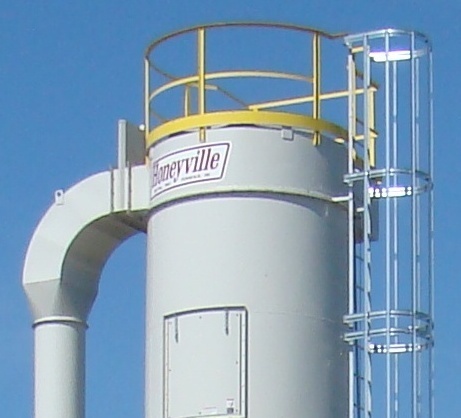 Return Air Components | Honeyville Metal, Inc.
All of the filters that Honeyville Metal manufactures have the option to return the clean air back into the building. 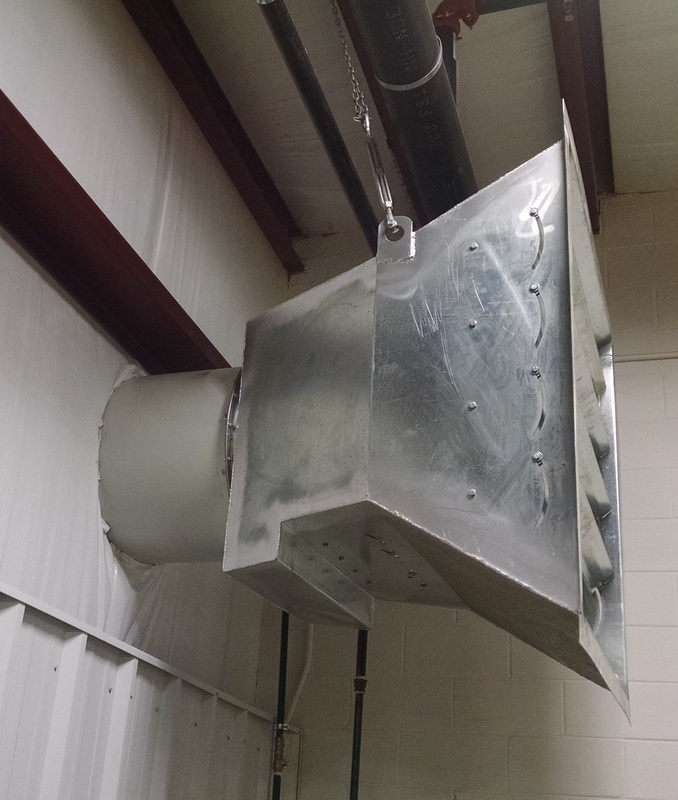 This helps with heating costs in the cooler months by returning the warm, shop air that is being pulled our of your building by your dust collection system. Generally you will have less than a 5 degree temperature drop from the air that is pulled out to the air that is returned back to your building. 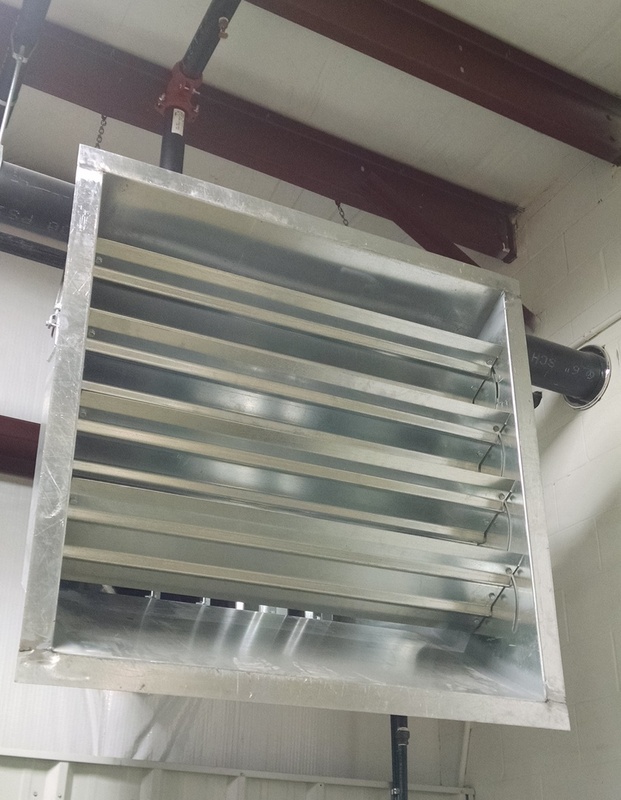 A summer damper would give you the option to return it into the building or dump the filtered air outside with a diverter valve. Summer Damper: This gives you to option to switch from putting the filtered air outside to returning it inside the building it came from. 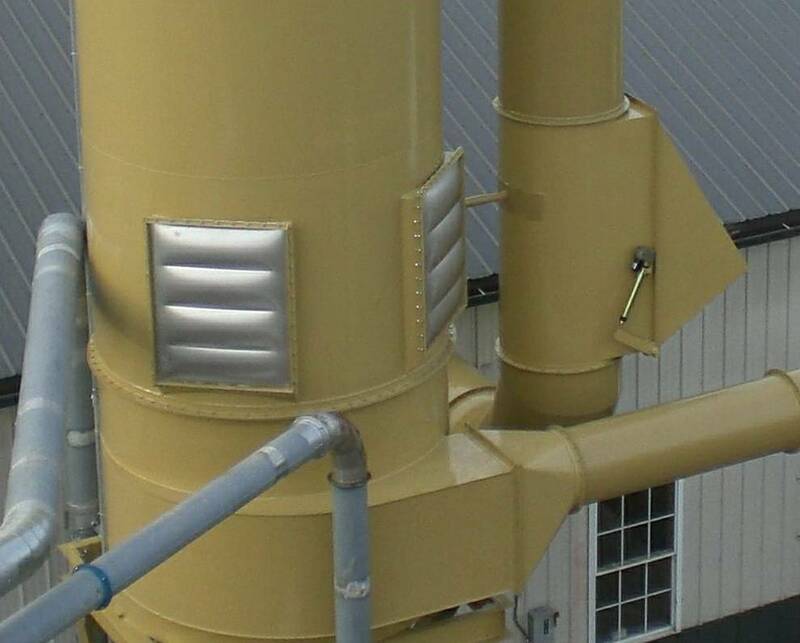 Air Diffuser: This would deflect the air in several different directions once it is returned into the building to keep from a solid burst of air in one area. 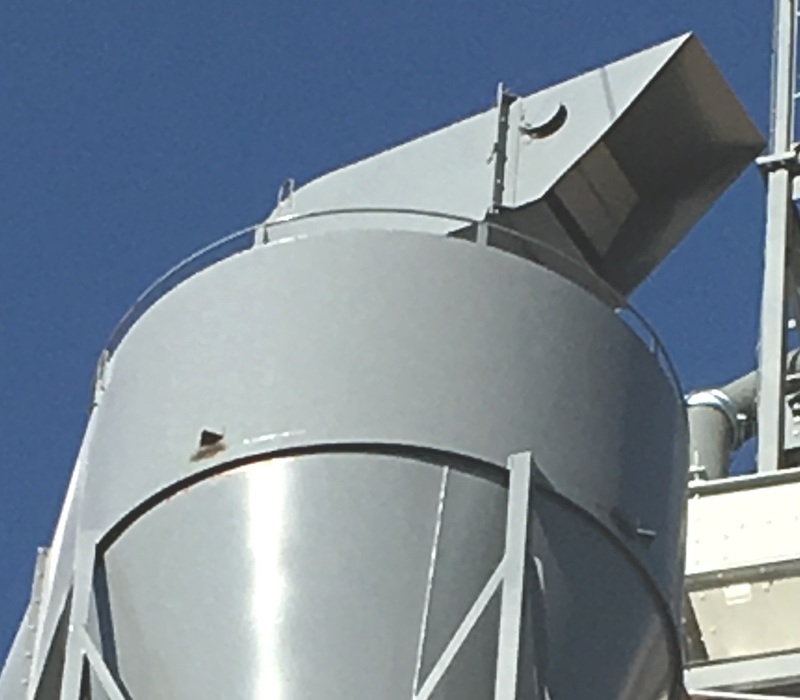 Return air manifold for cyclones: Takes the place of the open top vent cap on the cyclones so the air can be run through a filter then returned back into your shop.